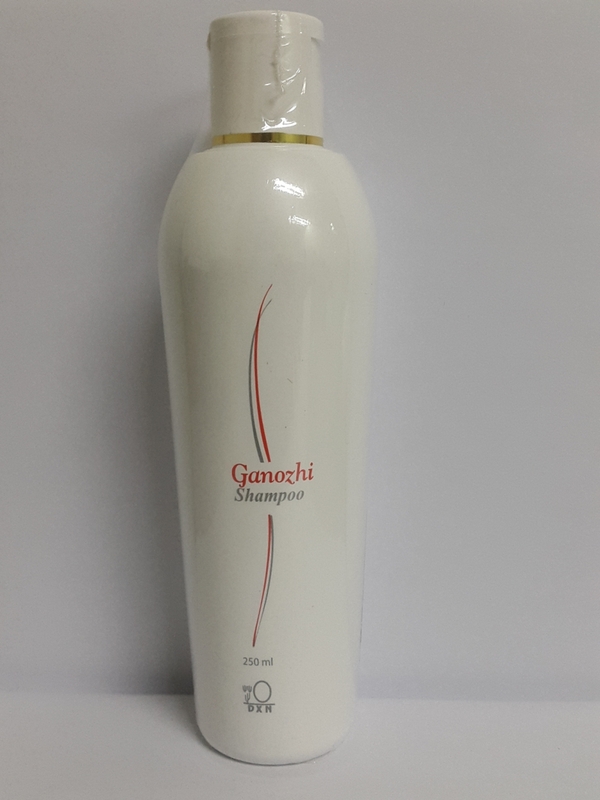 DXN Ganozhi Shampoo with pH balance is suitable for all hair type. Enriched with Ganoderma extract and vitamin B5, DXN Ganozhi Shampoo is mild and makes your hair healthier, softer and shinier. Aqua, Cocamidopropyl Betaine, Sodium Laureth Sulfate, Cocamide DEA, Lanolin, Glycerin, Ganoderma lucidum (Mushroom) extract, Hydroxyethylcellulose, Panthenol, Fragrance.